We all know that life in general is better with good food. And whoever said ‘life is better at the lake’ was a spot on genius. 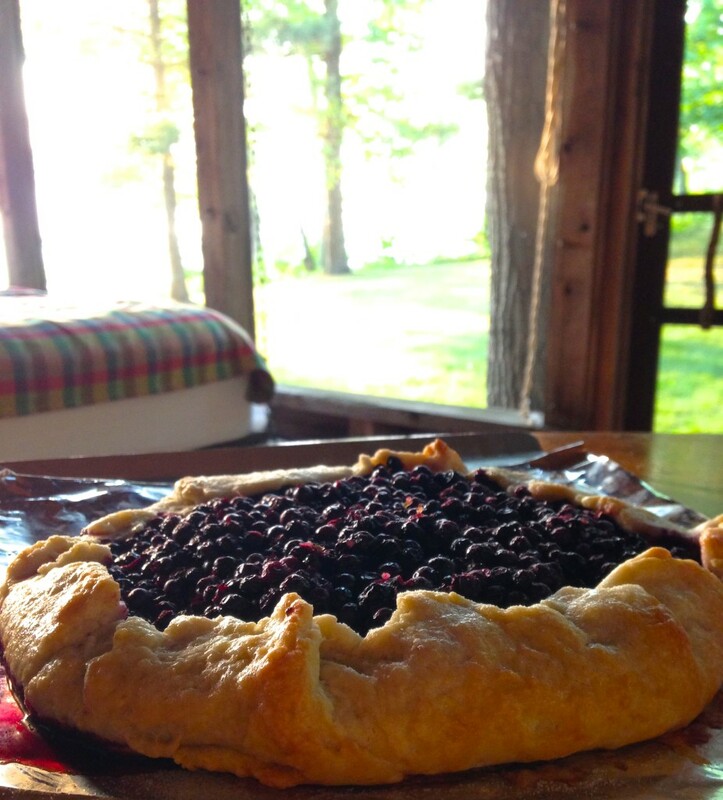 So good food… at the lake? Now we’re talking. Making the perfect s’more is an art. And lake lovers know that it’s all about the marshmallow you roast over the grill after dinner. 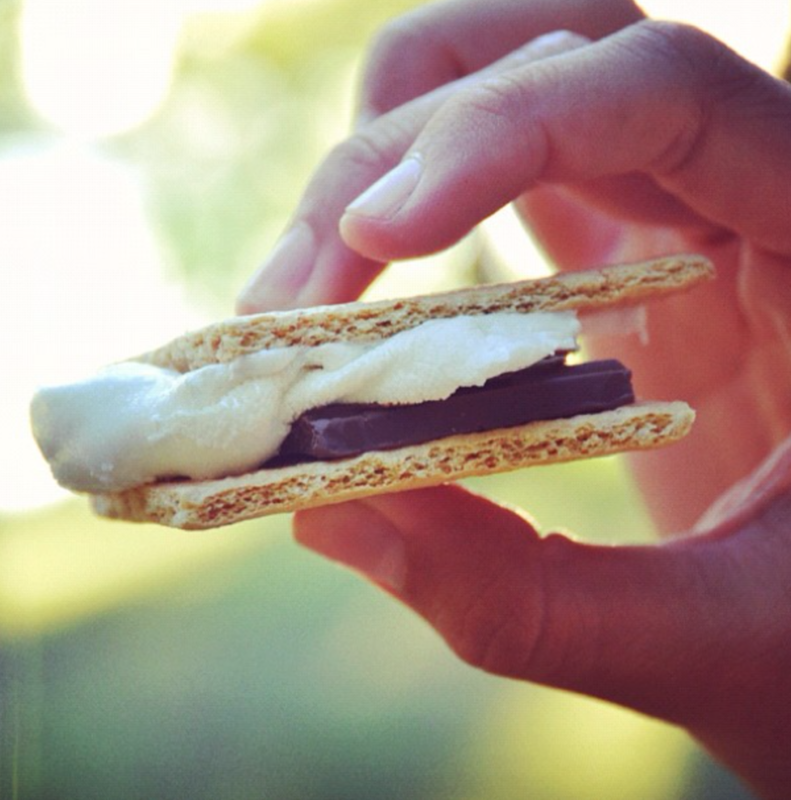 Whether you like ’em super melty, gooey, lightly browned, or charred, the s’mores you create at the lake are a treat like no other. Everything tastes better on the dock. 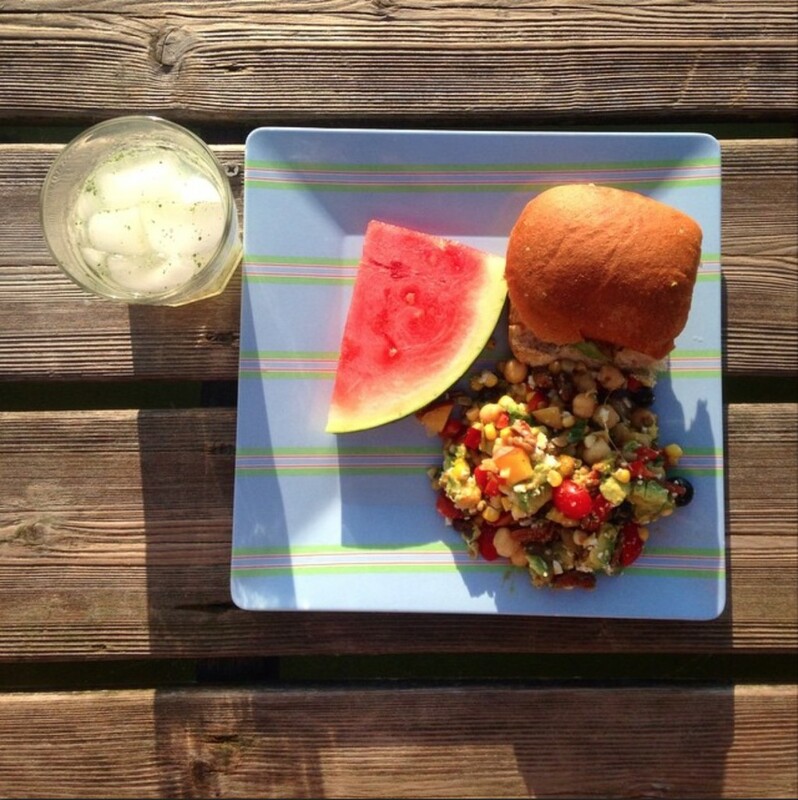 Crisp and juicy watermelon with dinner make for a refreshing meal to eat on your lap while you watch the sunset. Pie isn’t only for cold and cozy winter nights. Pie fresh out of a cabin oven that’s eaten on the porch with a side of melty vanilla bean ice cream is purely unbeatable. 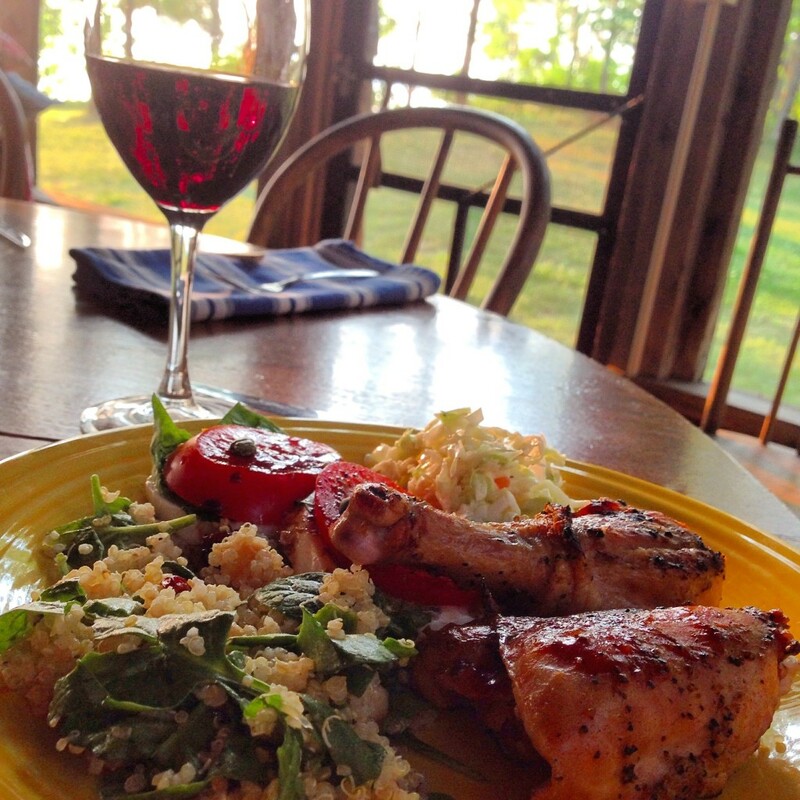 Dinners at the lake are beautifully simple. That’s because grilled chicken is the go-to superstar. It’s easy to sound like a broken record here, but anything right off the grill at the lake is divine. 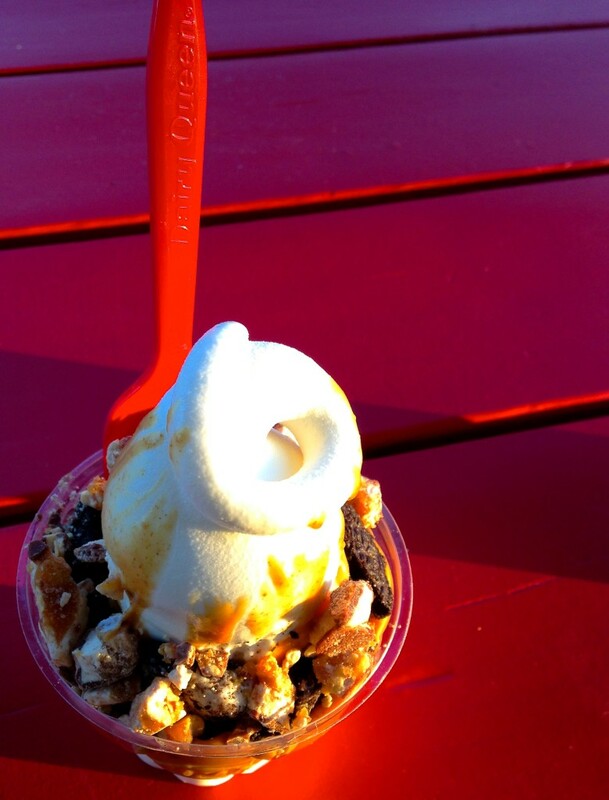 For when you need a break from s’mores, a quick boat ride to town for a stop at the local ice cream parlor makes ending dinners at the lake really special. So pack up your cars with kayaks and waterskis or book your flights—because the lake (and all the wonderful food that exists there) is waiting.